Looking for a new Dodge near New Castle? You've come to the right place! Check outcome of our most popular models below and be sure to check our inventory for the full lineup! There is no doubt that the King of SUVs is powerful in every way. 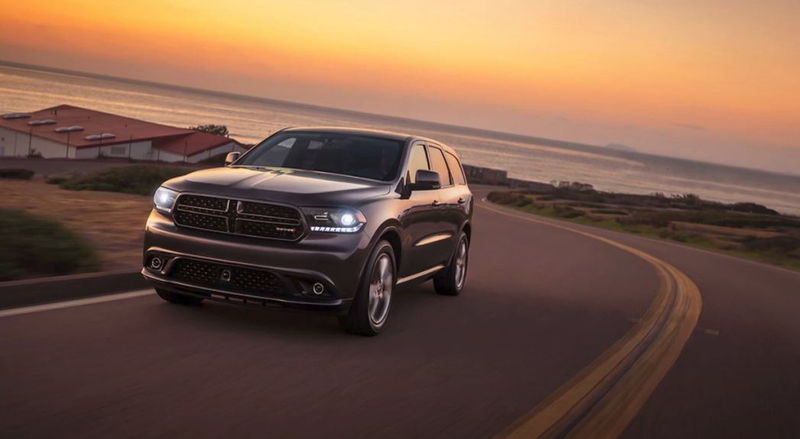 The all-new Durango has best in class towing capabilities, reaching up to 8,200 pounds.< Despite its rugged power, the Durango has an exterior that was design to impress. The stunning signature LED lights of the Durango illuminate the road, giving you a clear view into the open road. 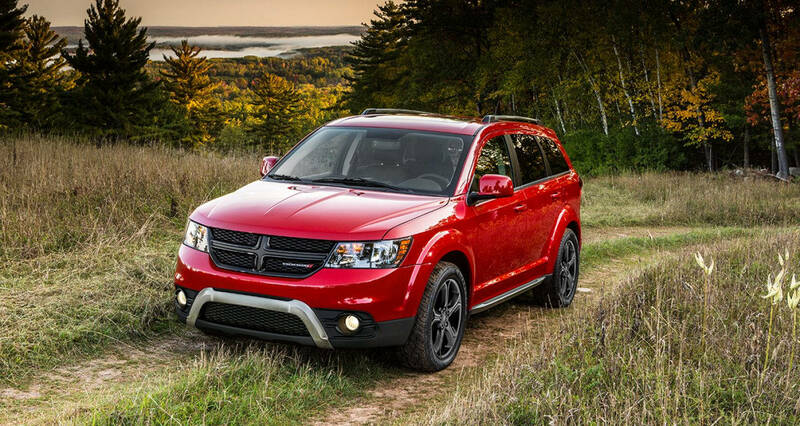 The all-new Dodge Journey is fueled by adventure. Take on the open road with the Journey's award winning Garmin GPS Navigation System. Your road trips just became so much easier with the Journey's Unconnect 3 Nav. and it's up-to-the-minute traffic and weather updates. Traveling with friends and family? The Journey's dual-phase steel protective frame and seven advanced airbags will ensure that you and your passengers are secure. 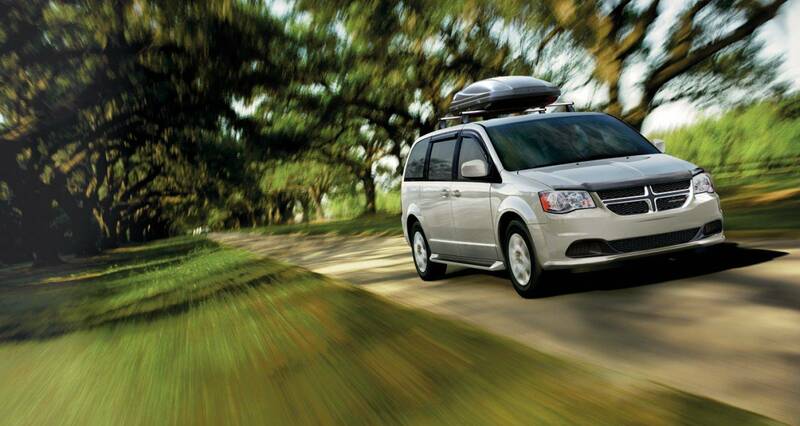 The insanely versatile Grand Caravan is here to solve all your daily needs. Starting at $25,995, The Mother of All Minivans provides the technology, safety, and fuel efficiency that is sure to give you the smoothest of rides. Ready to dominate the road and the track, the Dodge Challenger is pure American muscle, the baddest beast on four wheels. With incredible stock performance and a body built to turn heads, this hot rod takes the street by storm. The Dodge Charger is bred for performance, carrying on a legacy that began over 50 years ago. With heart-pounding performance and an efficiency unheard of in a modern sports car, you're in for one unforgettable ride. Carman Chrysler Dodge Jeep is the best place to shop all new Dodge in the New Castle area and beyond! Visit us today for your test drive, and we promise you'll love the Carman difference.